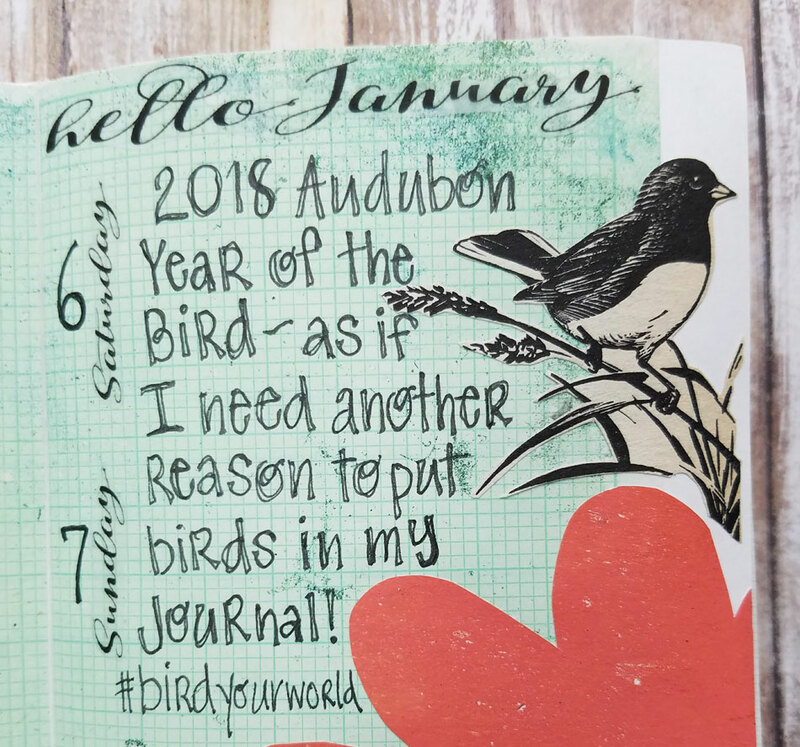 As I mentioned at the end of last month, this year I am joining Bernice Hopper and Valerie Sjodin in co-leading a group that will be exploring using Everyday Journals and living out our word for the year. [Links are at the end of the post.] I'm using a Traveler's Notebook set-up again this year. I really enjoy both the size and the system of having a number of notebook inserts. 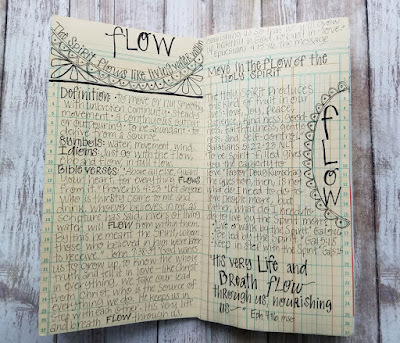 So far in my notebook I have dug into my word for 2018, flow. 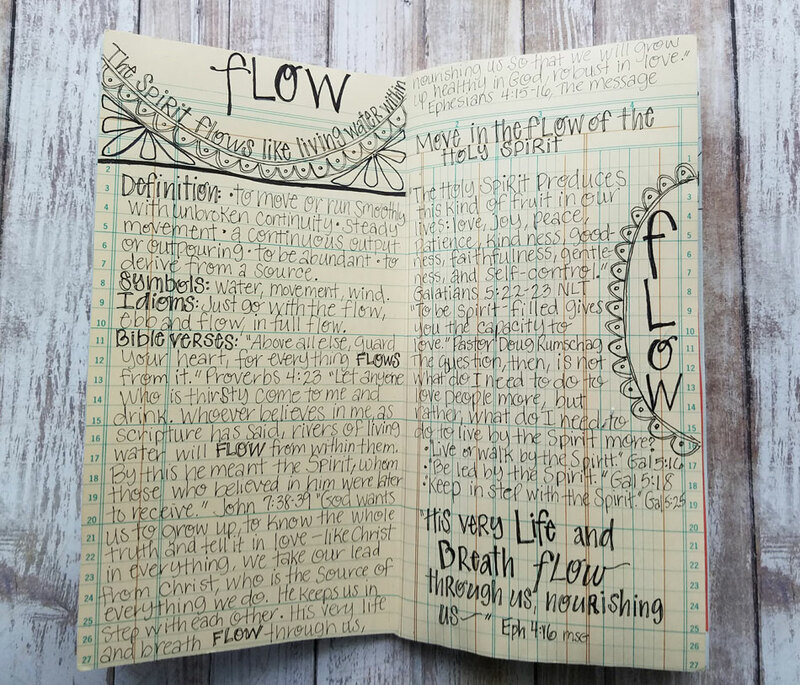 My word for this year has come out of - flowed out of - this time we spent in Galatians. 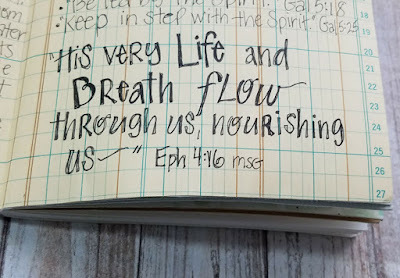 I want to flow this year in the movement of God's Spirit. I want to go with the flow more this year, responding rather than reacting. I want to walk in the flow of the freedom that is min in Christ. 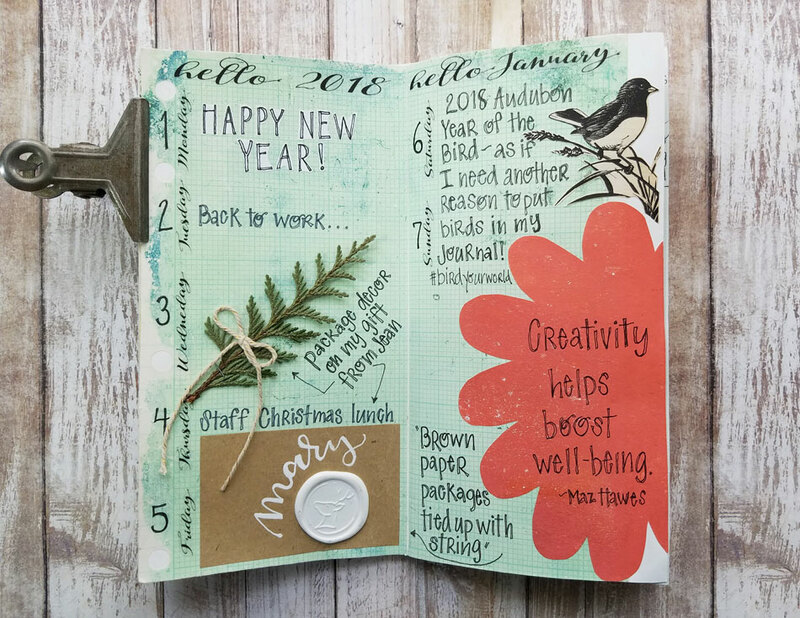 And I want to create a healthier flow for my life, eating better, developing an exercise habit, keeping focused on what I need to do to restore energy -both physically and emotionally. 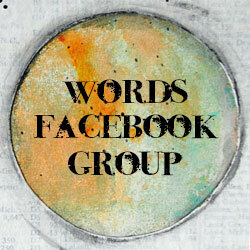 Last year my word was "whole" and I experienced some areas of healing and being restored in wholeness in Christ. This year I want to continue in that flow. I captured my intentions for this word's influence in my life on my Vision/Intention board in my last post. 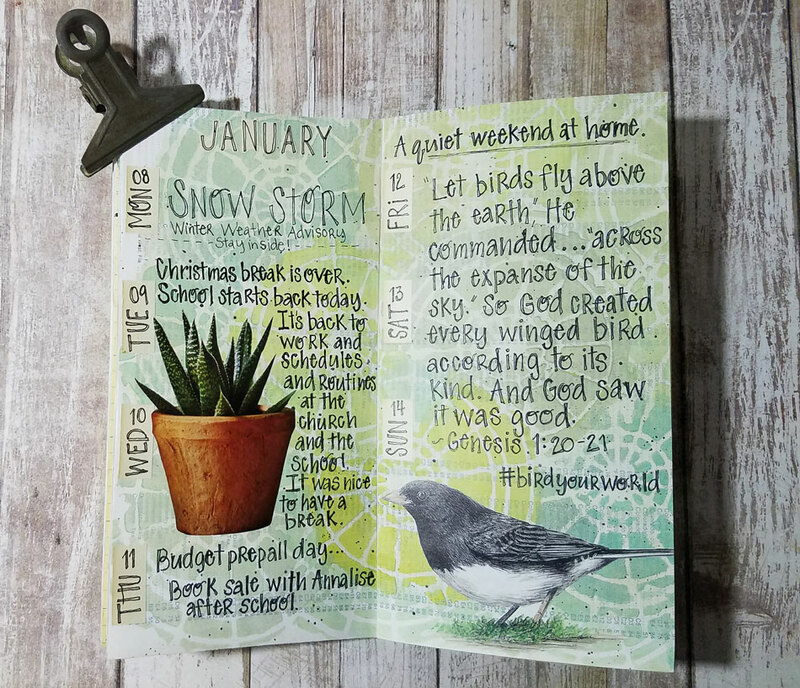 I'm combining my journey with this word in my Everyday Journal along with capturing events from everyday life, quotes from books I'm reading, Bible study notes, art journaling, etc. One book I am slowly making my way through is The Deeper Journey by Robert Mulholland. He is on the top of my favorite authors who write about spiritual formation. 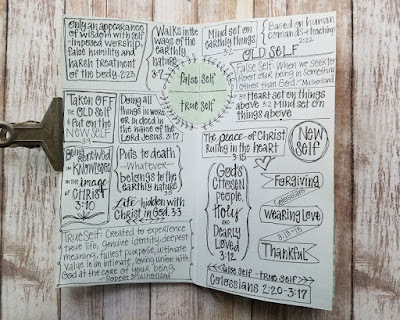 The Deeper Journey looks at our false self and and the spiritual journey of discovering our true self in Christ. 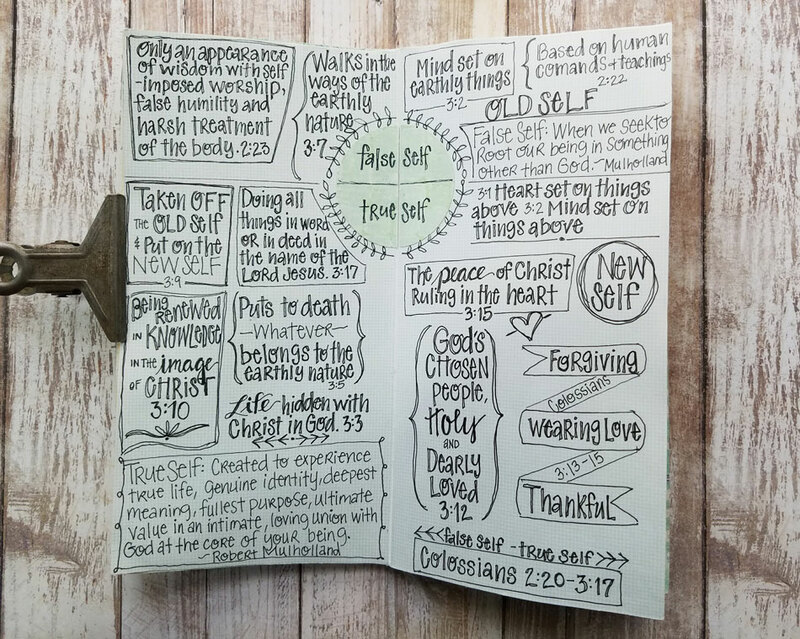 He uses the book of Colossians quite a bit in this book and below are some notes I was reflecting on that show the false self and the true self in Colossians 2:20-3:17. 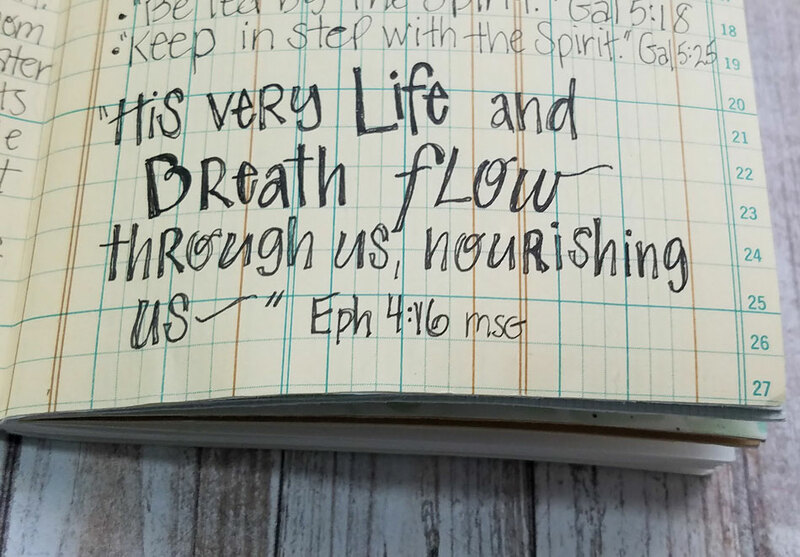 Jotting down notes and mapping them out creatively are one of the ways I take God's Word deeper into my heart and mind.